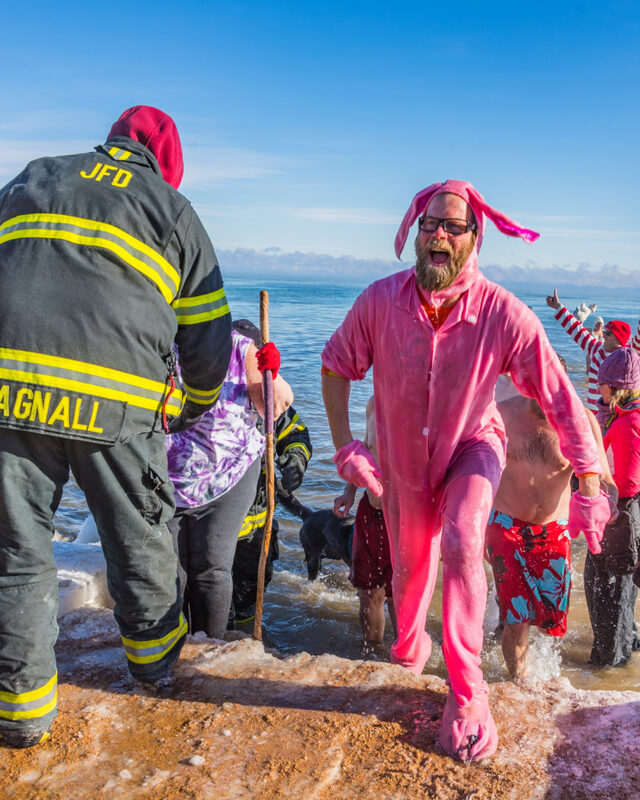 2018 Annual Jacksonport New Years Day Polar Bear Plunge. 0 Degrees with a -20 degree wind chill. New Years Day in Jacksonport, Door County, Wisconsin. Photo by Len Villano. 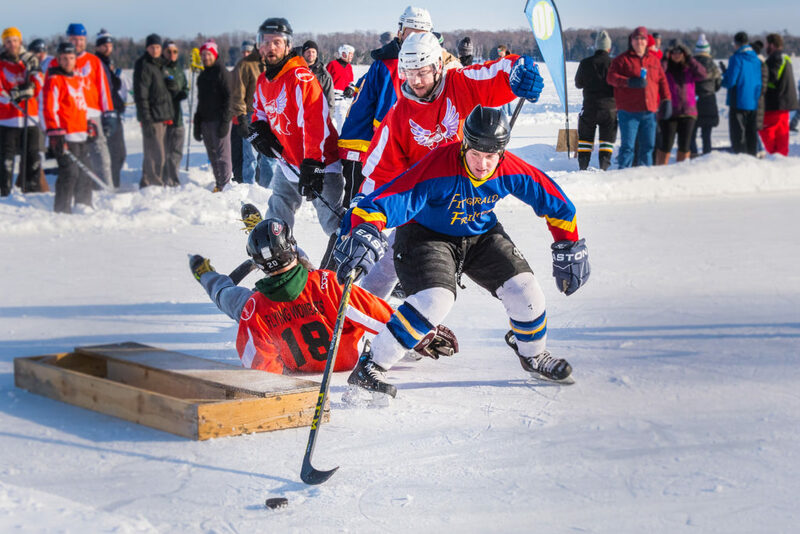 This photo summed up the action at the Door County Pond Hockey Tournament on Kangaroo Lake: the Flying Wombats player falling while the other players fight for the puck, all arranged in that perfect pyramid shape and making for a great composition. 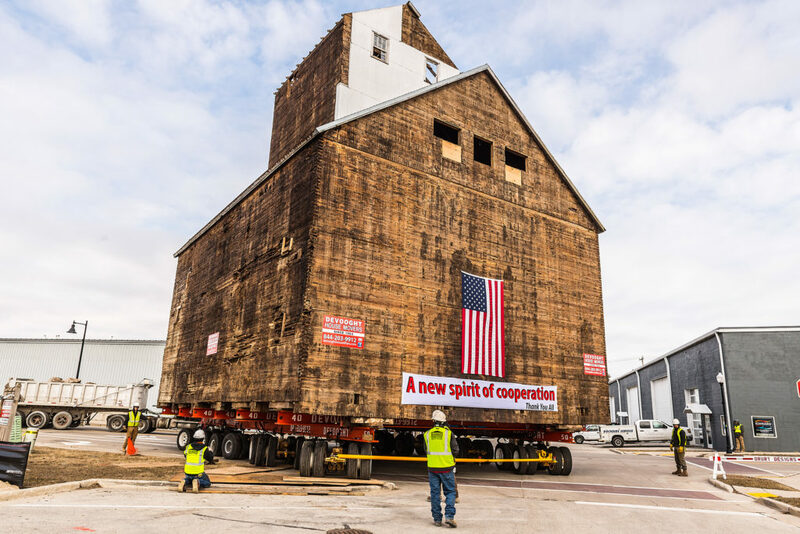 In March the Teweles and Brandeis grain elevator was moved across the Oregon Street Bridge to its new (temporary?) home on the east side of Sturgeon Bay in a slow, intricately executed move. 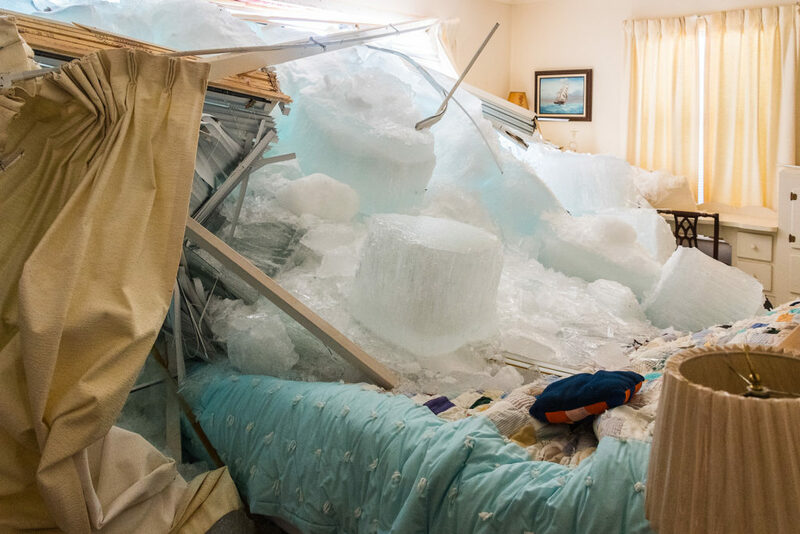 The ice shoves that make for extraordinary photo opportunities (upside) crashed through the windows and onto the bed of this southern Door County home (huge downside). Fortunately, no one was sleeping in the bed at the time. The cows at the Kiehnau Dairy Farm in Egg Harbor are an extremely friendly lot. 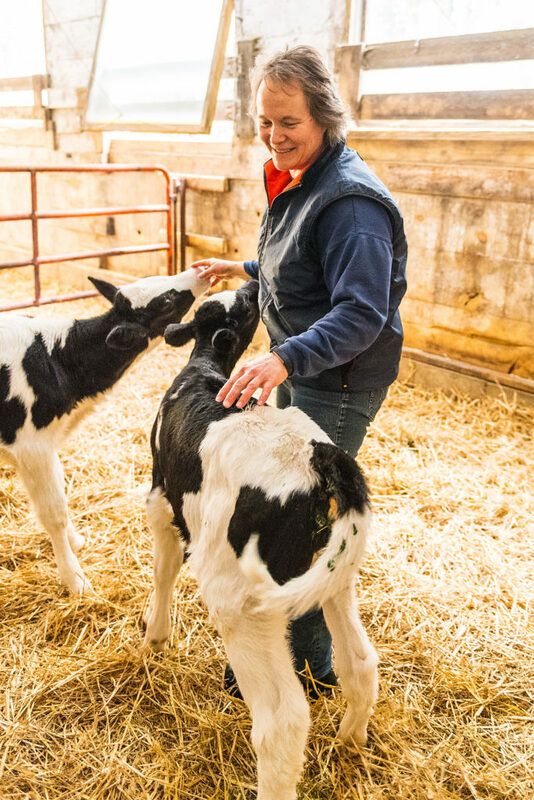 When Julie Kiehnau entered the pen, the calves immediately ran to her, and I captured a tender moment between the young cows and their caretaker. 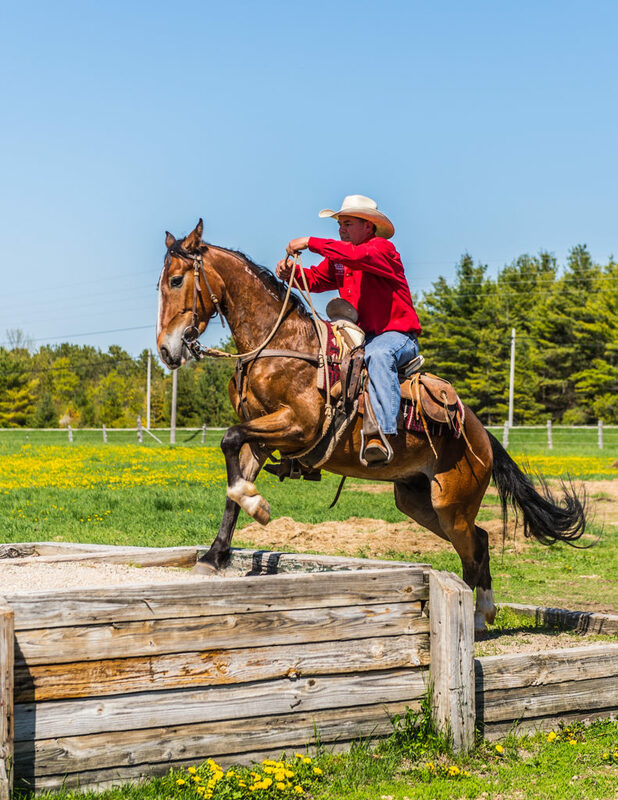 Chewy, Door County’s resident cowboy, can be seen demonstrating his lasso and roping techniques at parades across the county. Here he was training a wild mustang he named El Cometa (“the captain”). Emergency responders staged a car crash at Gibraltar schools to demonstrate the responsibilities that come with getting behind the wheel. Even knowing it was staged, I still got chills watching. I wanted to find a different perspective of the EAA Young Eagles Day at the Ephraim-Gibraltar Airport. 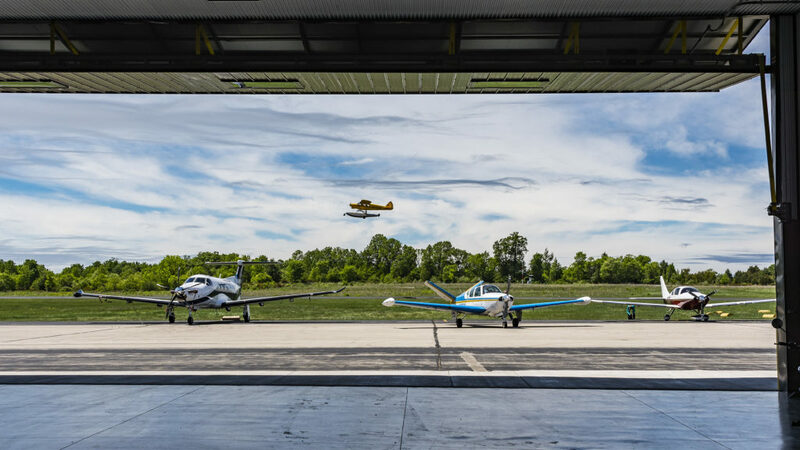 Seeing the open hangar door, I went inside and just waited for a plane to fly into the perfect position to complete the image: an Henri Cartier-Bresson decisive moment. 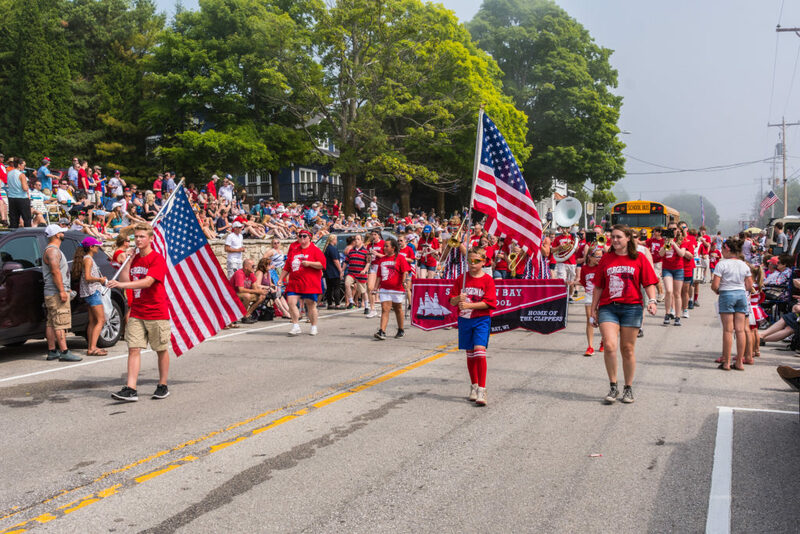 The Sturgeon Bay Clippers Band led the Baileys Harbor Fourth of July parade down Highway 57 as a dense fog hung in the air. 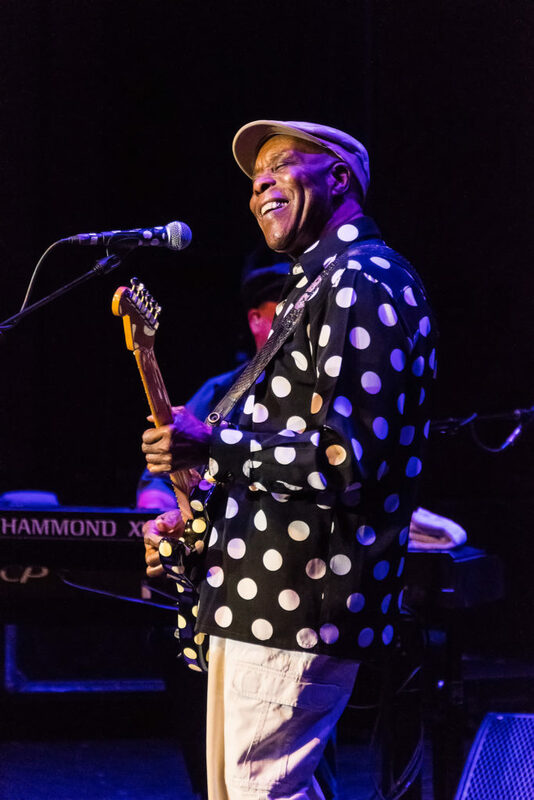 When I played in a rock band years ago, one of our fondest memories was getting to open for the great Buddy Guy (he stole our drummer) at a concert. At 82, Guy still rocked at the Door Community Auditorium last summer. 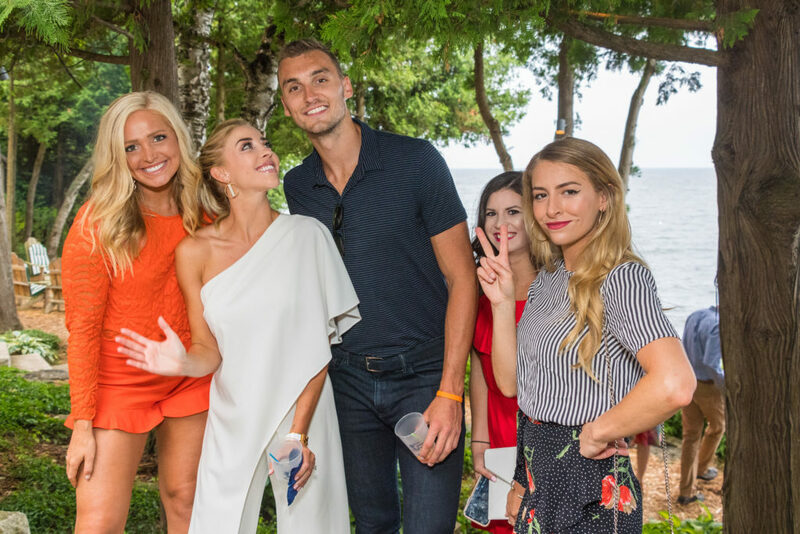 NBA and former Wisconsin Badgers star Sam Dekker married ESPN commentator Olivia Harlan in Egg Harbor in July. What really makes this photo, taken at a celebration before the wedding, is Harlan’s loving glance up to Dekker. 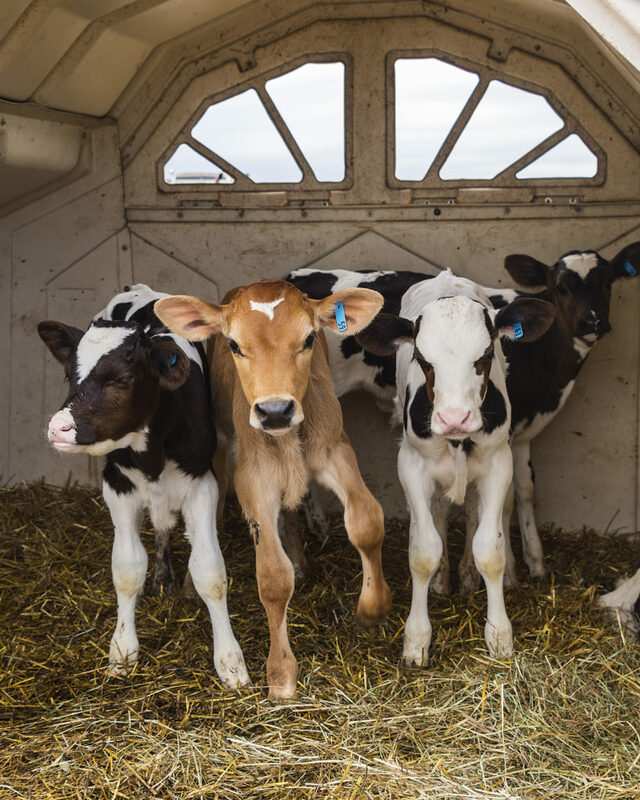 I caught these four calves checking me out during a visit to the LaPlant Dairy Farm in Carlsville. Honestly, I like it because it’s just plain cute. 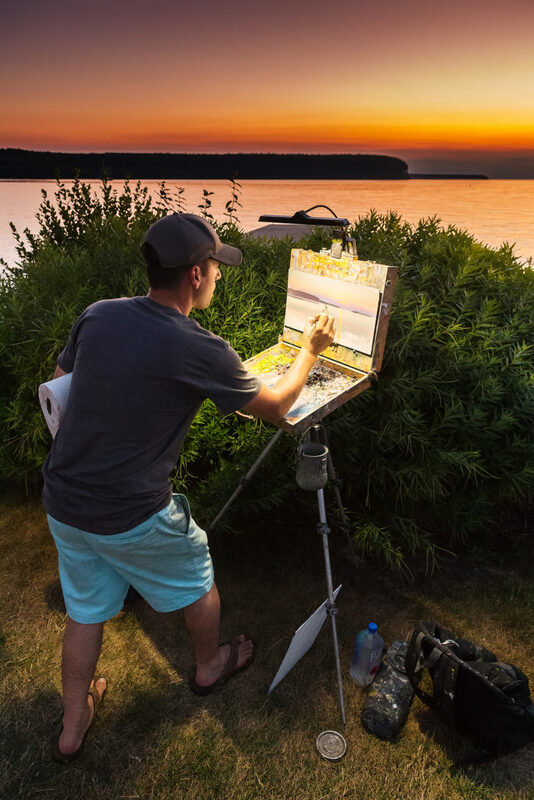 Artist Devin Michael Roberts painted a sunset in Ephraim as part of the Plein Air Festival. It took some time to find a perspective that showed not only him painting but also the work and the actual scene he was painting from: my artwork of his artwork of God’s artwork. 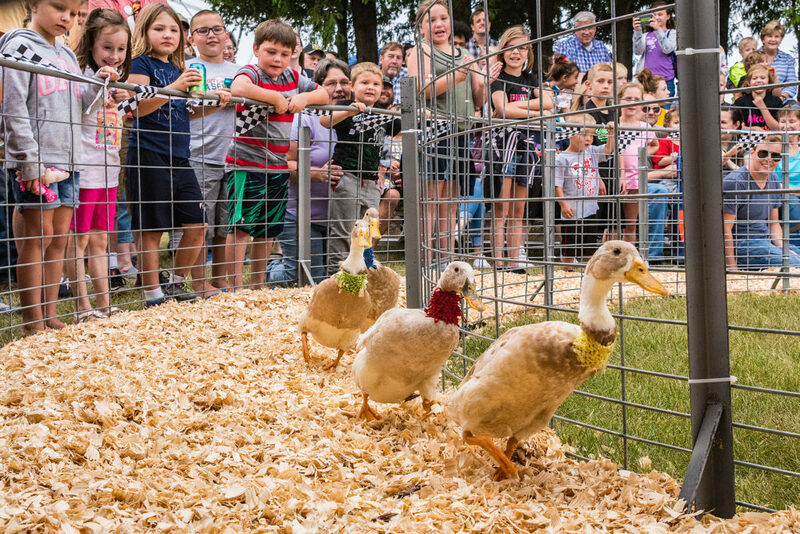 I got low to capture the pig and duck races at the Door County Fair in August. I wanted to be looking right into their eyes and also get the kids cheering in the background. 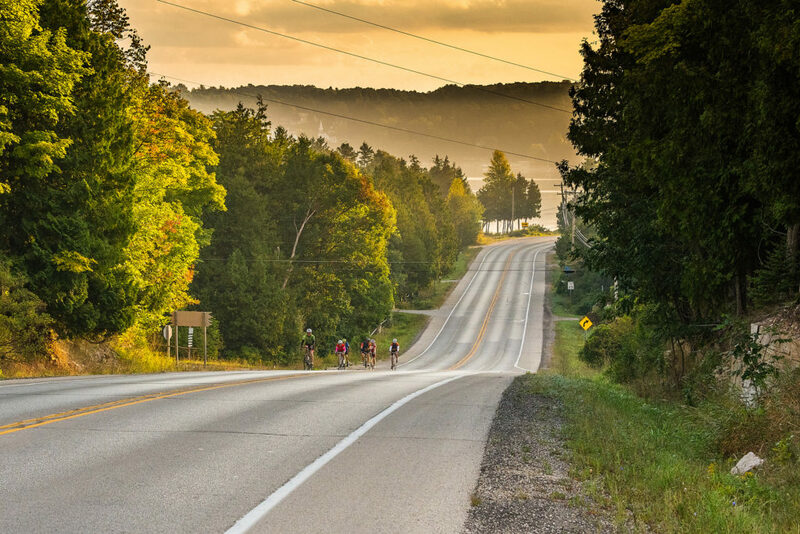 The early-morning sun cast a glow on riders in the Peninsula Century Fall Challenge bike ride as cyclists climbed the challenging Ephraim Hill. You could call this the Year of Relocation in Door County. 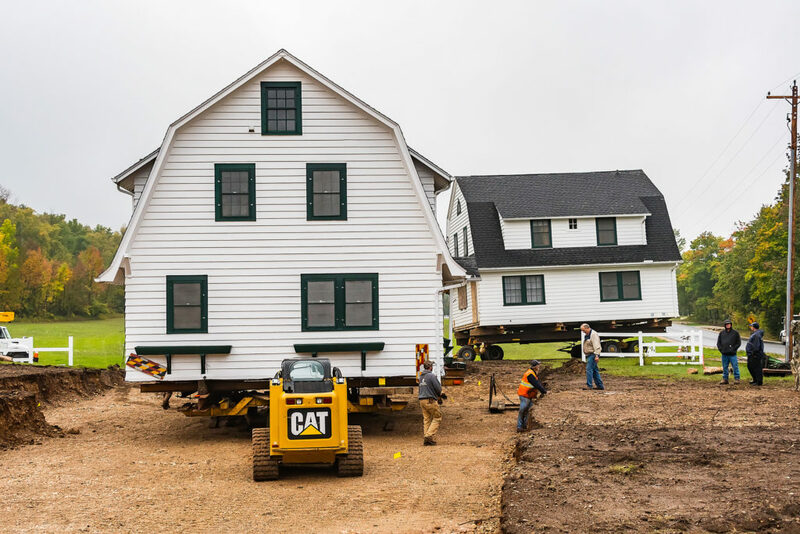 In October, workers braved a cold rain to move two historic Horseshoe Bay Farms cottages across the road. 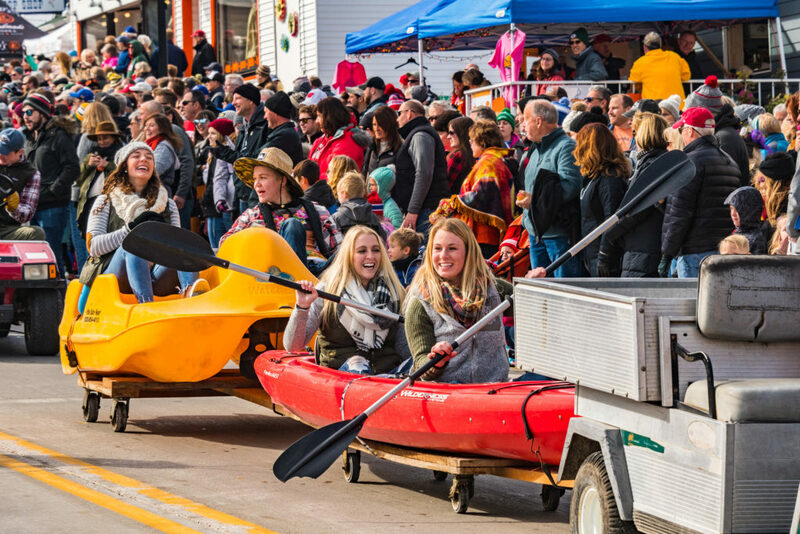 The granddaddy of all festivals in Door County – Fall Fest – draws enormous crowds each October, especially for the parade that kicks things off on Saturday morning. Cherry Lanes bowling alley got new life this year as Cherry Lanes Arcade Bar. 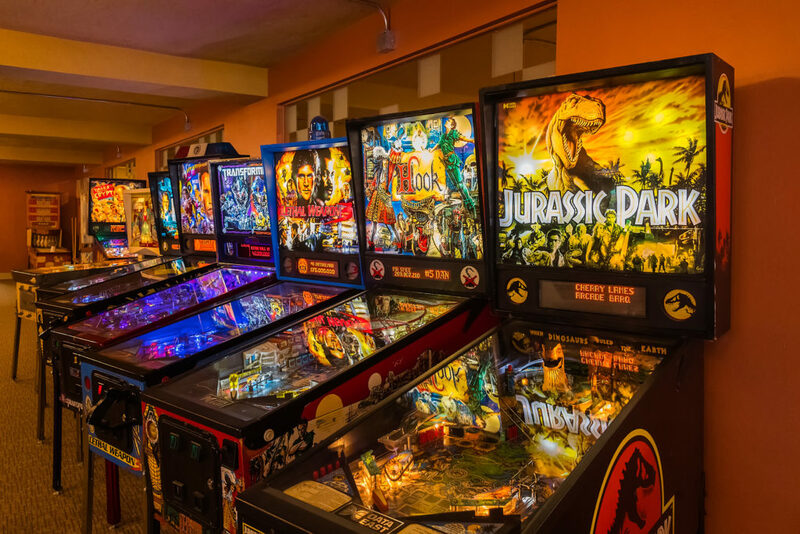 New owners Kevin and Erin Bosman restored four lanes and added a collection of vintage pinball and arcade games to make a family-friendly joint. At von Stiehl Winery, I took this photo of a dark stairway. When I got home and opened the image on my computer, an aberration appeared. 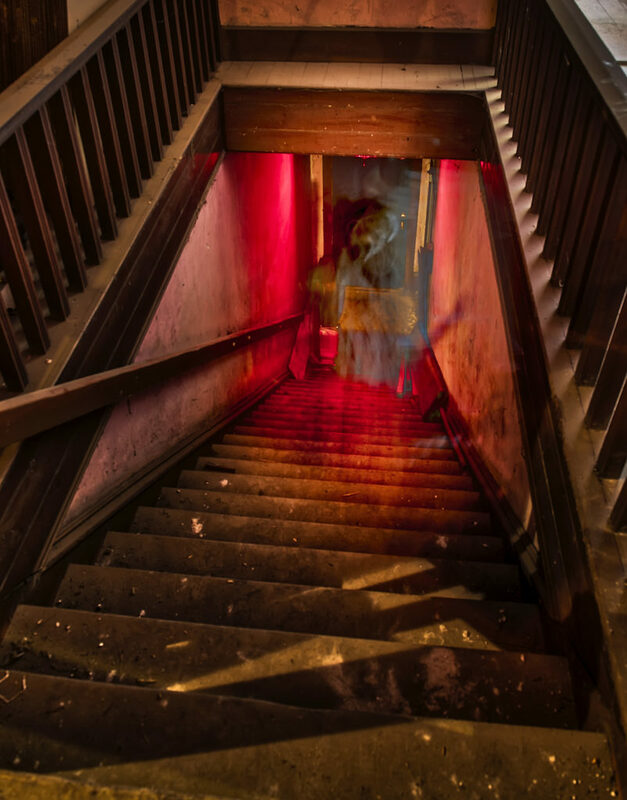 Was it a camera malfunction, or was it a ghost who appears to be looking right at me? Had I actually seen it while I was at the winery, I would probably still be running.